Few days back I created a document and stored in pen drive. Today morning I connected that pen drive to system to modify that document but I was unable to slide the bar on the right side of page, appears the page is frozen. Please provide any solution to fix this issue quickly. No need to worry your precious frozen word file can be easily repaired and get ease access to it by utilizing third party application like Remo Repair Word. This application can scan your word file thoroughly and fixes all issues to make healthy accessible file. In addition, it restores any data lost on word file such as text, formatting, OLE object, hyperlinks, images, etc. 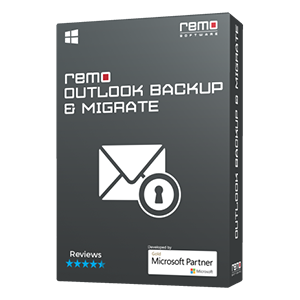 This Remo Repair Word application is specially designed to fix word file that is created on various versions of MS office 2000 and other higher versions. However, it is very robust and reliable application to repair damaged, corrupted and inaccessible file on Windows XP, Vista, 7 and 8 etc. Along with it supports both Windows 32 and 64 bit systems. There are numerous reasons behind word file corruption and results in frozen word file. 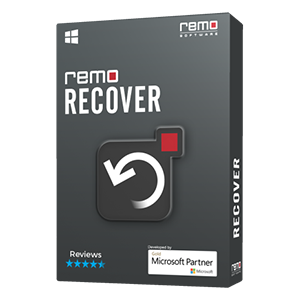 Whatever might be reasons behind your frozen word file you can successfully repaired and make healthy accessible file by making use of this Remo Repair Word application. 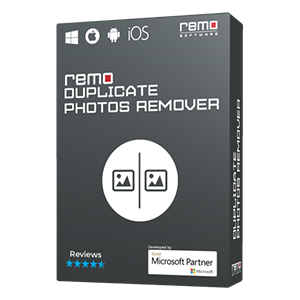 Note: Remo Repair Word application takes duplicate copy of your frozen word file to repair it. Hence, this application avoids further damage to your word file. Demo version does not allow you to save repaired file but you can preview it using Preview button. If you are satisfied with results then buy license key to activate the application and save repaired file to your disk. 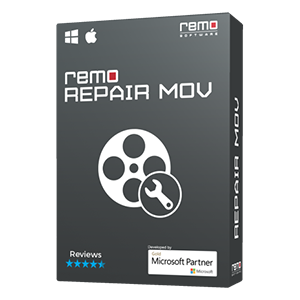 Info: Remo Repair application is well known as File Fixer becuase it has group of file fixer software to fix file formats of MOV, AVI, PPT, PST, RAR, PSD, etc.